I’m all about easy weeknight dinners…and this is another one of those! 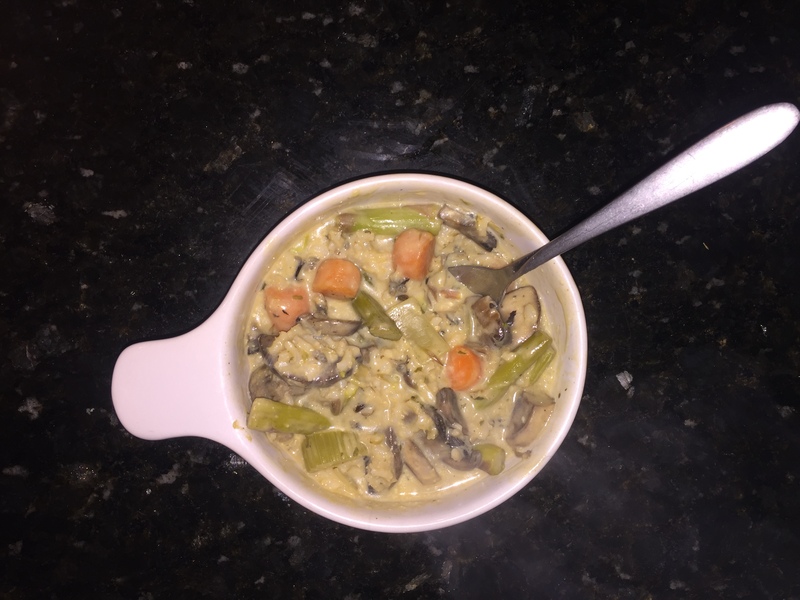 Creamy Wild Rice & Mushroom Soup for the win! ***This was the first time I have made the soup. I decided to add asparagus, but I’m not sure I will add them again next time! Use a medium sized pot, large enough for soup. Mix well, serve, and enjoy! 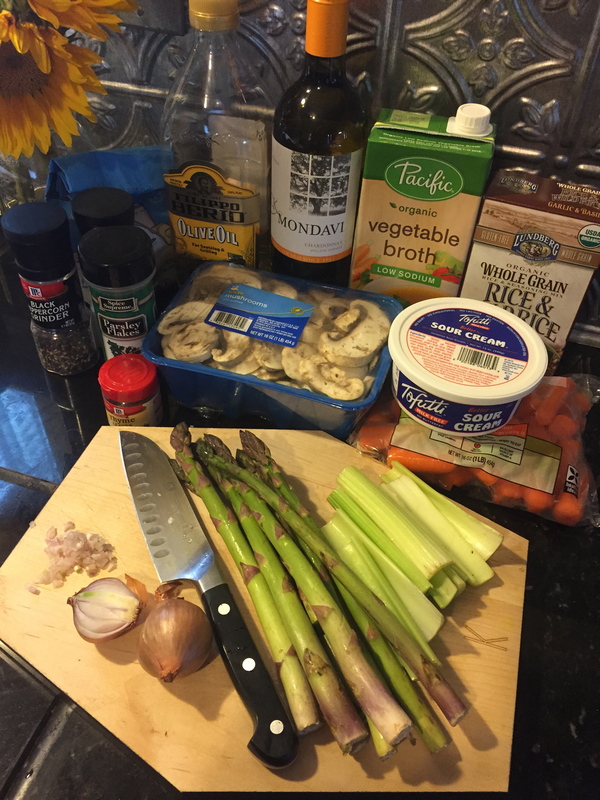 Posted in UncategorizedTagged #Homemade, #Recipes, BellinisToBlooms, Dinner, Fresh, Mushroom, Mushrooms, Recipe, Soup, Tofutti, VeganBookmark the permalink.